Let me keep this reasonably simple for those already familiar with Steven Wilson’s prodigious pedigree. His newest solo album titled The Raven That Refused to Sing and Other Stories is to these ears a brilliant milestone, presenting a heady and intoxicating distillation of all his previous projects. Scheduled for release on February 26, 2013, I’ll guess the faithful followers have already pre-ordered it. Thanks to Ken Pierce, whose PiercingMetal webzine I have written and photographed for over the last eight years, I was able to get an early ear on the album. 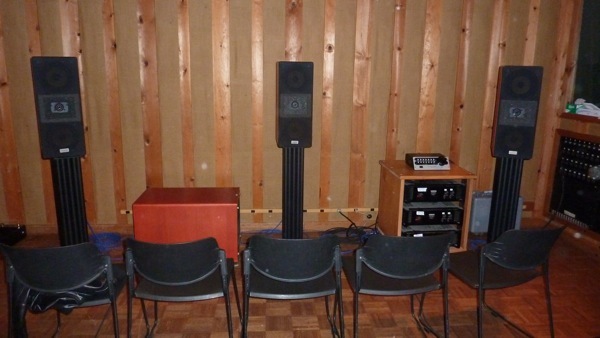 Sequestered in a listening room at New York City’s Avatar studios (formerly The Power Station) about a dozen of us were able to experience to the 5.1 mix with focused attention. Steven Wilson is a linch pin of new progressive rock via his solo work and the bands Porcupine Tree, Blackfield, Bass Communion and No Man. He’s a student of prog history who wears his influences proudly but cuts a musical path of his own. In addition to his solo forays he has produced Opeth and remixed classic prog albums of the 1960’s and ‘70’s. East/West studios in Los Angeles California was home base for the sessions during September 2012. Alan Parsons (The Beatles, Pink Floyd, Alan Parson’s Project) worked as associate producer and recording engineer. Vintage instruments were brought in for the sessions including the MKII Mellotron used for early King Crimson dates. Expertise gained during his recent 5.1 surround sound reinventions of classic Crimson and Jethro Tull albums pays off with Wilson’s immersive mix for The Raven. To his credit it feels organic, never gimmicky and compliments the arrangements. Though comprised of six discrete songs that lyrically sketch supernatural tales, The Raven That Refused To Sing lends itself to being experienced as a suite; heard end to end. Harking back to compositions like Yes’s Close To The Edge the album rolls out as a sonic river ride with languid tone poem lagoons juxtaposed against choppy white water riffing. Along the way there are exhilarating mixed time signatures, enough dips into the devil’s interval to keep progressive metal fans happy, and melodic – not mathematical – solos from a variety of instruments. 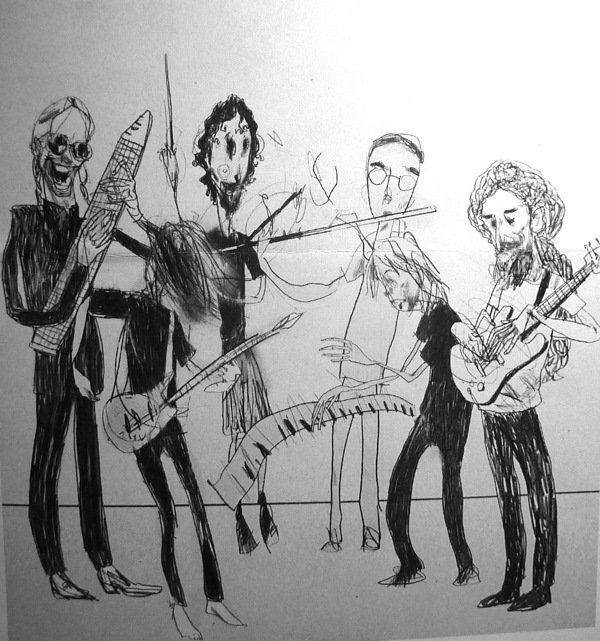 Wilson’s companions on this project are Nick Beggs on bass and Chapman Stick, Guthrie Govan on lead guitar, Adam Holzman on keyboards, Marco Minneman on drums, and Theo Travis, who played flute and saxophone. Along with vocals Wilson played the aforementioned mellotron, added additional guitars and pianos, and essentially conducted the musicians as master takes were captured live in the studio. Their exploits can be viewed at Steven’s official YouTube channel. Tour dates, album configurations, and pre-order information can be found StevenWilsonHQ. Most of the territory will not be alien to Wilson devotees. His plaintive vocals intertwine and share melodies with icy synthesizers, delicate piano arpeggios, crystalline acoustic guitars and growling power chords. Alternately some exploratory sections are reminiscent of the hey-day of jazz-rock fusion. Return To Forever, Joe Zawinul’s Weather Report and Billy Cobham’s Spectrum album came to mind in chord voicing, patch choices and jamming modes. The title tune, is a majestic lament that rises in grandeur to a “nowhere else to go” finale. It’s a very satisfying closer that will send you back to the top for another listen. 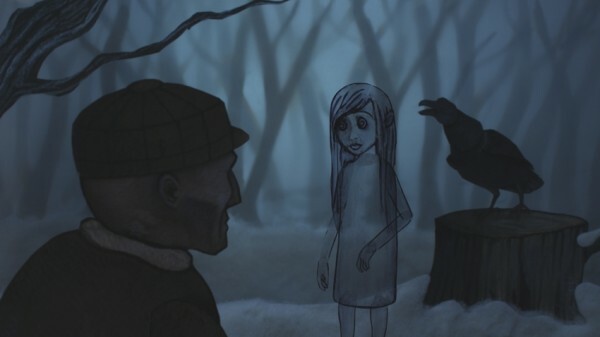 Jess Cope’s full length animated video for the song will appear online in conjunction with the album release. The album’s sound has a very clean, but not clinical, feel to it. It’s open and transparent, with a solid bottom. In conversation Steven related that it was pressed without the usual step of audio “mastering.” In other words his final mix is what we hear printed to disc with no limiting, no EQ, no “loudification”. Therefore you crank it up to its sweet spot on your audio system at home or in the car. 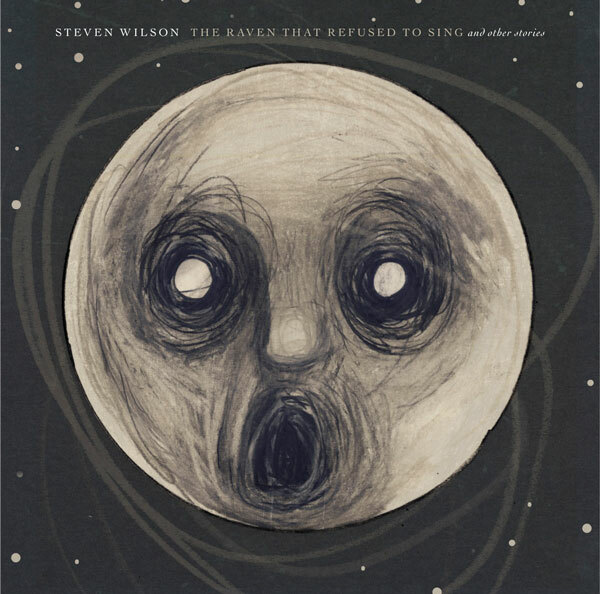 Easily my favorite of Wilson’s three solo efforts, even on one listening, I’m looking forward to spending some quality time with The Raven That Refused To Sing upon its release. Here’s a link to my photos of Steven, Adam and Theo when they presented a mini-concert and signing at J&R Music World in 2011.